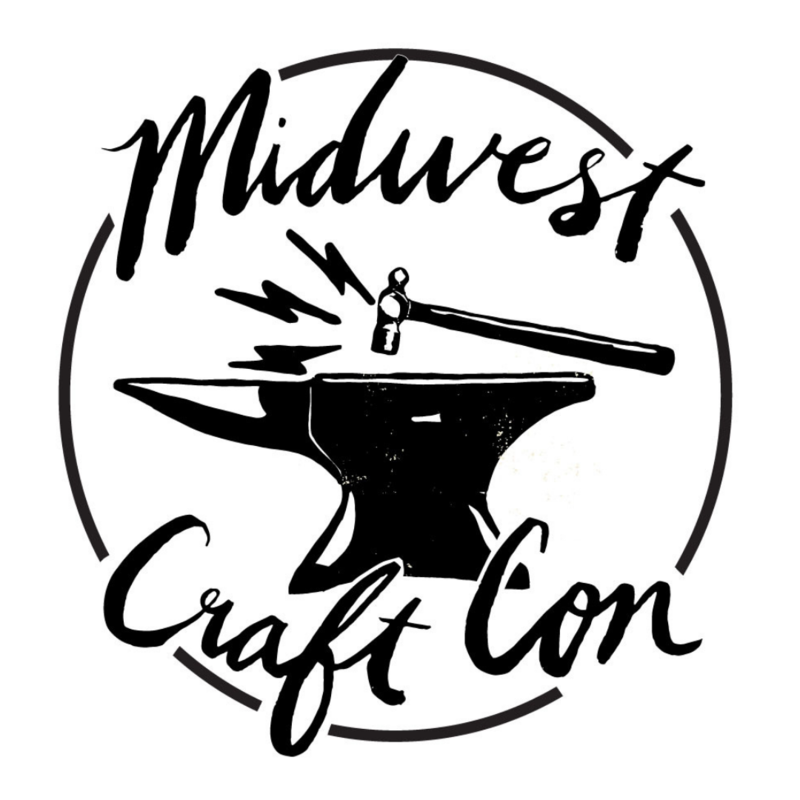 Working with creatives we admire is definitely one of the major perks of organizing Midwest Craft Con. When we reached out to keynote speaker Gemma Correll about drawing a tote and shirt design for our next conference, we knew she was going to knock it out of the park, but we were unprepared for how CUTE it would be. These shirts are only available online as a limited edition run. You can pick them up at Midwest Craft Con or we have an option for shipping. Many thanks to our friends Alison Rose for working with us on the production and screenprinting these shirts right in Columbus, Ohio.